As many of you already know, it can be incredibly difficult to process orders if you have used multiple dropshipping apps to source your products. Basically, it can be hard to know which app to process your order from if you are unsure which app the product was imported from. If you only use Oberlo then this is less of an issue. If you are using Oberlo and another dropshipping app though, then this can be especially confusing. You may have gone to the Oberlo app and wondered why an order is missing for example and the answer turned out that the order was in another one of your apps. This can even happen for an app you had installed a long time ago but have since uninstalled. 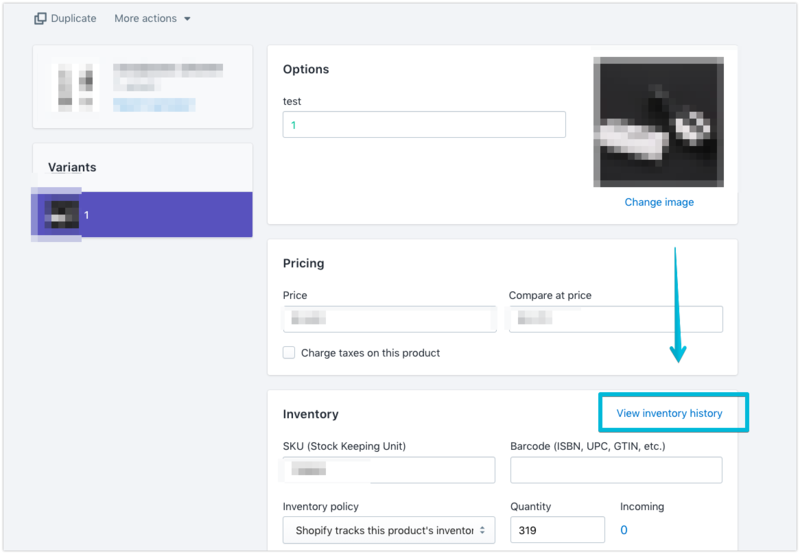 There are also cases where you may have accidentally broken the sync with Oberlo by adding a product manually from the Shopify admin rather than pushing it from Oberlo. Knowing the product origin can help you in these cases as well. 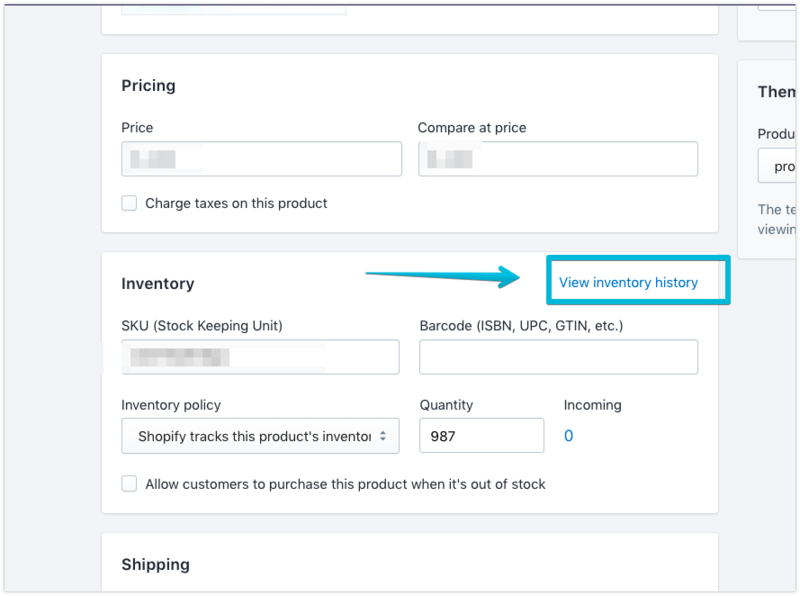 Today, I’m going to show you how to find out where a product came from by using the Inventory History tool. Now, I’m going to show you how to read the information presented to you in the Inventory History tool. It’s actually super simple! As shown above, in this case you can see the product came from an app called “AliExpress Dropshipping”. The Inventory History should return the name of whatever app the product came from in the Adjusted By column. The Initial Inventory event just means this is when the inventory was first added. If you want to use Oberlo instead to manage the product and any orders associated with it, this is certainly possible. You would just need to find the same product in Oberlo Supply and apply an override as shown in this guide. 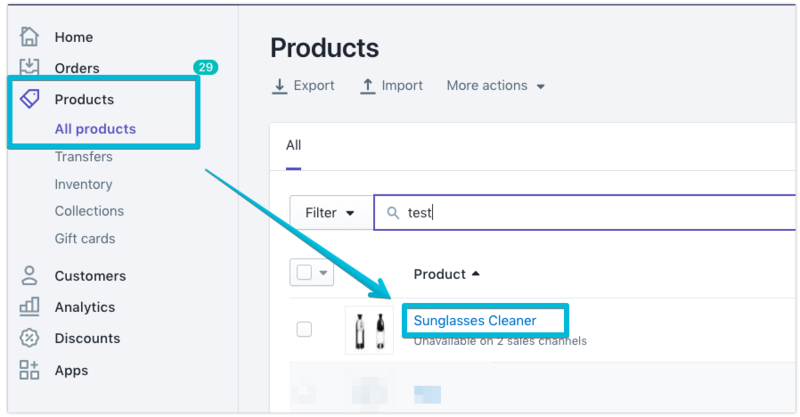 If it says your name or a staff member’s name it means it’s likely that you added the product directly from Shopify and it isn’t synced with any dropshipping app including Oberlo. If your orders are missing inside Oberlo, this is one of the possible reasons why. You can re-establish the sync with Oberlo by applying an override as shown here. Note: Shopify sometimes won’t show all the inventory events that occurred perfectly, but most of the time it will. This should help anyone out there trying to determine the origin of their products! Please feel free to share any of your own tips and tricks below! This is awesome! Thanks Matt. I think this will really help those merchants who want to understand the way Oberlo products actually integrate with Shopify!